How have bass fights changed? 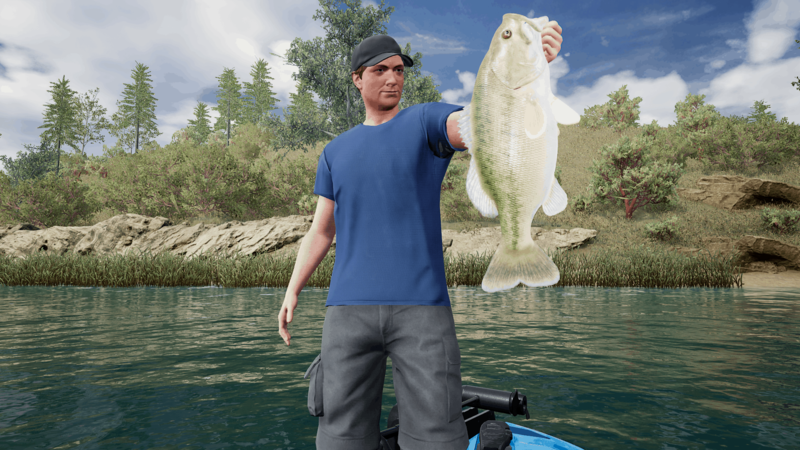 With the Bass Fighting Update (full patch notes here), we have made a number of changes to how the bass will fight when they are on the line. When you have hooked a bass it will try to dive deeper to dislodge the hook which will increase the tension on the line. The hook set quality, line choice, position of your rod tip, drag settings and your reeling will all play a key part in stopping the fish from escaping. Combined with improved vibration during the fish fights you will really feel when you have a trophy bass on your hands.